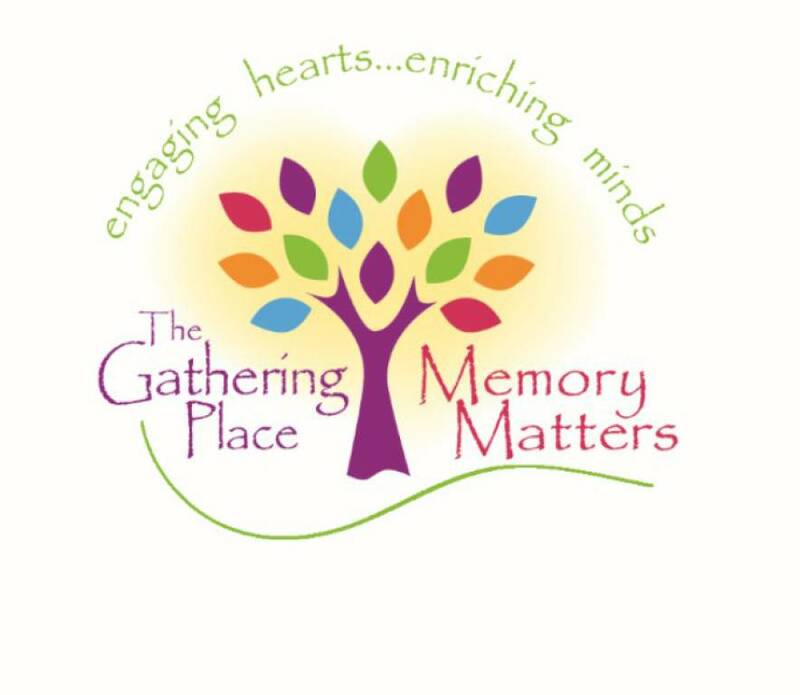 THE GATHERING PLACE PROGRAM~ The only day program, throughout Sheboygan County, with an innovative approach for adults with memory loss. MEMORY MATTERS PROGRAM~ We offer a 4-hour education based class for individuals with early memory loss. This class is designed to be a proactive approach to brain health that encompasses the six elements of wellness every time we meet. A life-enriching program with activities designed around the six elements of wellness (physical, cognitive, social, emotional, spiritual and community) for individuals suffering from memory-loss. Caregivers, we offer you the peace of mind that your loved one will be well cared for while you catch up on chores, run errands, or just take some quiet time for yourself. Our Mission: To share Christ's love in word and action with people affected by memory loss. For more information about our programs please visit our website at memorymattersmost.com, or call us at 920-627-6847. Follow us out on Facebook too!